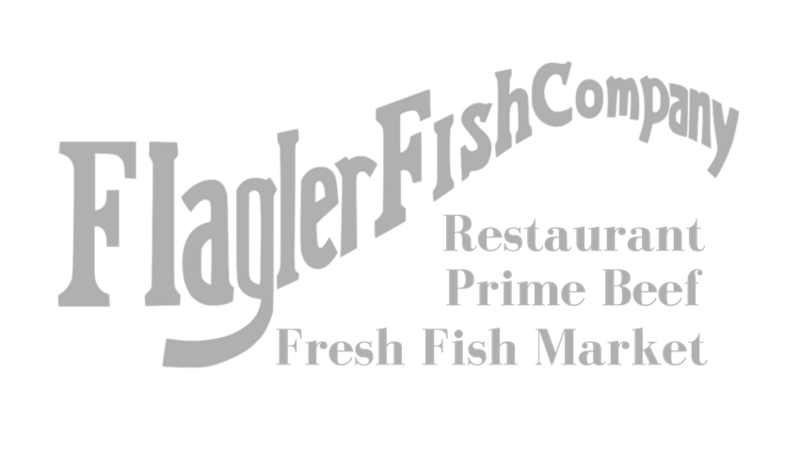 The Flagler Fish Company brings you only the freshest and finest fish and seafood available. Come in and pick up a couple of grouper or flounder filets to cook at your house. Our knowledgeable and friendly staff will not only help you choose the best accompaniments for your dish but will also share with you our own Chef’s recipes for you to get creative in your own kitchen. If you are not feeling up to it have our Chef par cook them so you don’t have to dirty your kitchen. Before you leave check out some of our gourmet side items, soups and salads to make your meal complete. Check us out on Friday’s during The Farmers Market for a once a week special breakfast, and we’ll pack your fish on ice which you can serve with your freshly purchased produce.